There has been a call for the Minister for Transport to go ahead with the re-opening of one of the Midlands’ oldest railway lines as part of the Government's spatial strategy. 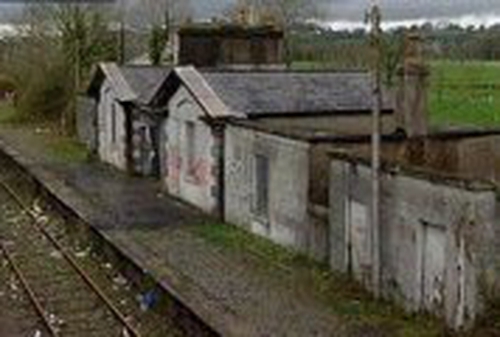 The Athlone to Mullingar service has been closed since 1987. However, the Labour TD, Willie Penrose, says a €100m worth of development is being undertaken between the two Westmeath towns and the train service is now badly needed again. A conference on the National Spatial Strategy in Athlone was told this afternoon that the strategy would not provide funding for projects of this nature. It was told that it should stimulate organisations like Iarnród Éireann and the regional authorities into planning new infrastructure. Delegates were also told that the gateway towns of Athlone, Tullamore and Mullingar would constitute a joint city with a population of over 100,000 people within the next 30 years.